There is no escaping it. As we get older, a healthy and nutritious diet is essential for our quality of life. Especially when it comes to the prostate. Most of us think we know the right foods to eat when we are trying to get healthy. But while some foods may claim to be healthy, by actually delving into their composition and packaging, we can see that they are doing us no favours. Here is a list of ten such foods that should be avoided in order to keep maintain a healthy prostate and overall health. As far back as 1997, the American Institute of Cancer Research drew a link between the consumption of industrially produced red meats like beef, lamb, and pork, and an increased chance of the development of prostate cancer. These findings followed up earlier studies in the early 1990’s by Harvard University. Harvard continually tested tens of thousands of subjects over a number of years. Today, current studies show that men who consume large amounts of non-grass fed red meat are 12% more likely to develop prostate cancer than those who consumed moderate servings as part of a controlled diet. Cattle produced for the mass-market are fed foods like corn, soybeans, and grains. These are unnatural foods for cows as they have not evolved to digest these foods properly. Grass-fed meat doesn’t have any of these additives or nefarious hormones and steroids that are routinely given to animals also. It might seem simpler to cut red meat out of your diet altogether. 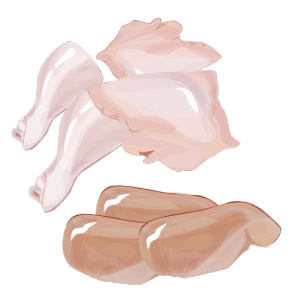 But even white meats like chicken and fish, if bought without proper care, can be just as harmful to the prostate and your overall health. Chickens raised on battery farms and force-fed turkeys are commonly held up examples. 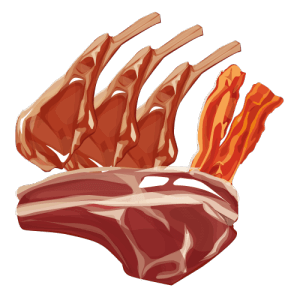 White meat that reaches our dishes is often tainted with highly questionable methods of farming and preparation. In many cases, these animals are administered hormones and steroids in their feed to make larger cuts. In other cases, animals are fed foods which they have not evolved to ingest. This causes their bodies to react by producing chemicals to fight off perceived toxins. Avoid these additives and unknown chemicals by always buying naturally produced meat. A 2001 Harvard University study found that men who consumed above average amounts of calcium in their diets had a 32% higher chance of developing prostate cancer. These findings have since been backed by the American Cancer Society. 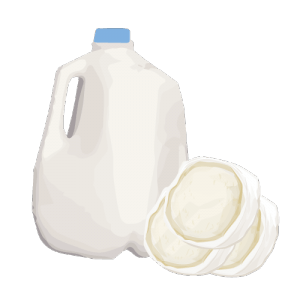 They documented a link between high dairy intake and the development of the disease in men over the age of 40. Many dairy products from cows contain a number of biochemicals that encourage cancer. The high level of animal fat encourages high levels of oestrogen to be found in men as they age. 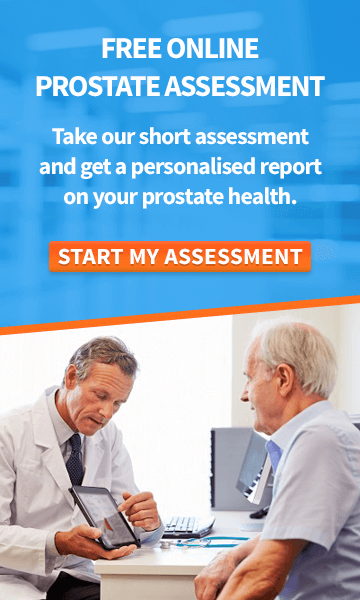 Oestrogen is very harmful since it encourages testosterone to be converted to dihydrotestosterone, which is very irritating for the prostate and is at the root of all prostate disease. Dairy products should, therefore, be avoided altogether. Replace dairy cow products with goat products. Goats milk, cream, yoghurt, cheese (especially hard cheese) have a much higher proportion of protein and do not contain the same harmful biochemicals. 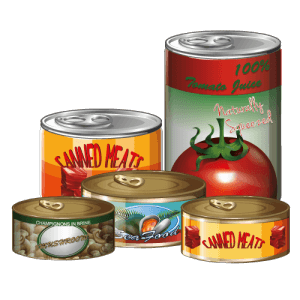 They may be convenient, but canned foods are decidedly not good for your prostate. This is because many of them contain a synthetic estrogen called Bisphenol A (BPA). It’s used in the construction of polycarbonate containers like tin cans and even water bottles. Though investigations into the connections between BPA and a wide variety of diseases are ongoing, the European Union and Canada have already banned it in the making of baby bottles. Foods like tomatoes are particularly susceptible to BPA. Tomatoes can soak BPA into their soft tissues while in storage. 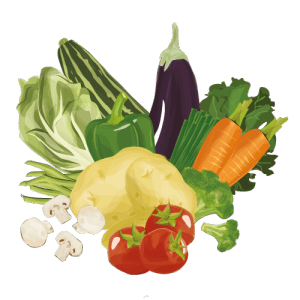 Low carbohydrate vegetables are great as part of a planned ketogenic diet. 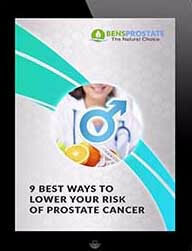 But for good prostate health, we should ensure that everything we consume is organic and untreated. The wisdom of this approach is obvious. Look at the amount of contact that non-organic vegetables have with chemicals before they reach our plate. For instance, soil that vegetables are grown in is invariably treated with pesticides, herbicides, and fungicides. After absorbing all of these toxins, vegetables are treated and sprayed again on shipment. This protects them from predators and stops them from sprouting naturally. The thought of all of those sprays alone is bad enough without imagining the effect that they could have on our internal system. Going organic is the only real choice. You may have grown up hearing that you need to eat salt to get your iodine. Well, nobody who eats an American diet is low on salt. Yes, it’s essential to our health. 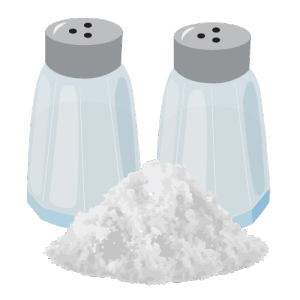 But the problem is that table salt, along with the salt in processed foods, are not exactly the same as the natural salt your body needs. In fact, table salt, which is 98% sodium chloride, is damaging. Avoid processed foods which are high in sodium and low in potassium. This will affect the ratios in your body. Also, if you are over 51, black, or have high blood pressure, kidney disease, or diabetes, you should limit your salt intake to less than 1,500 mg per day. Instead, opt for pure, unrefined salt such as Himalayan sea salt (along with a whole, natural food diet). Unrefined natural salt is about 84% sodium chloride, and it has other trace minerals in it that help nutrients to get in and out of your cells, help maintain blood pressure, and help your brain communicate with your muscles to help with movement. 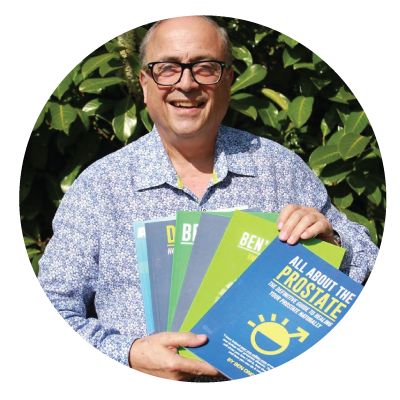 Sugar has not been proven to be a direct cause of cancer of the prostate or otherwise. But there are very strong arguments for leaving it out of your diet. The link between excessive consumption of sugar and the onset of obesity and Type 2 Diabetes has long been established, and the health problems that these conditions cause can be ruinous for the individual involved. Additionally, in 2009, the Huntsman Cancer Institute (University of Utah) released findings that illustrated how cancerous tumour cells use sugar in much greater quantities that normal cells. 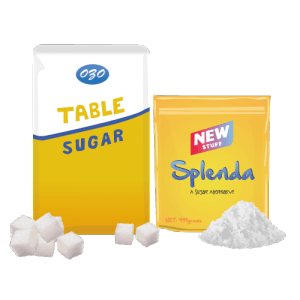 The findings seemed to confirm that extra sugar and sweeteners (which make use of numerous artificial and chemical ingredients) were best left alone for the maintenance of robust health. 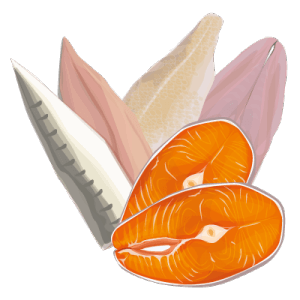 Like non-organic meats, farmed fish are also subjected to a string of treatments designed to preserve the product for longer, to make it look better, and above all, to keep suppliers’ costs down. Unfortunately, all of this means that the consumer is losing out when it comes to eating a healthy foodstuff. The fishmeal that many of these farmed fish are fed is high in contaminants, and the crowded environment of their pens means that any contagion is not long in spreading. At the same time, the companies running these “farms” think nothing of dosing the fish with antibiotics in order to ward off the diseases caused by their own avaricious methods. Coupled with the fact that farmed fish are lower in the vital Vitamin D and Omega 3 that we buy them for, organic wild fish like tuna and salmon is once again infinitely preferable for our health. 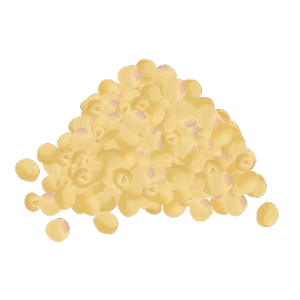 Vegetable oils such as canola, corn, and soy are good for your heart when uncooked. But when you heat them to high temperatures, these oils become some of the worst things for your heart. High heat damages the oil. 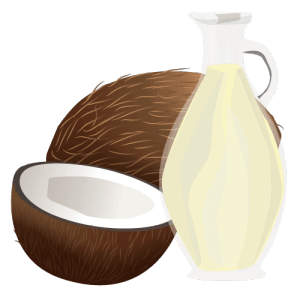 It can convert good HDL cholesterol into bad LDL cholesterol and cause cancer and heart disease. It may sound healthy, but did you know that 90 to 95% of U.S.-grown soy is genetically engineered to make soy protein isolate and so that is able to withstand high amounts of herbicide? Soy protein isolate is found in many products such as protein bars, fruit drinks, soups, sauces, cereals, supplements, and meal replacement shakes. This unfermented soy can hide under names such as bouillon, textured protein, and natural flavor. These worst foods for men are associated with thyroid problems, mental decline, reproductive problems, cancer, and heart disease. Instead opt for fermented soy products, which are the only soy products with health benefits. Fermented soy products include soy sauce, fermented bean paste, miso, and tempeh. We hope that you have found this list of harmful foods helpful and enlightening.